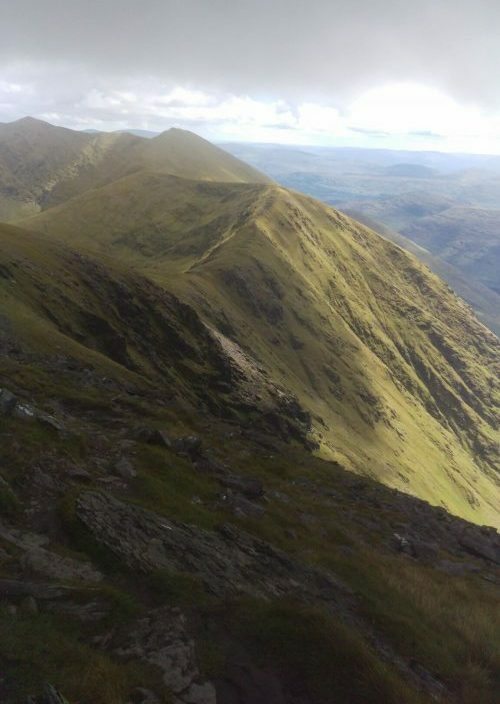 Almost there, the hills are calling! 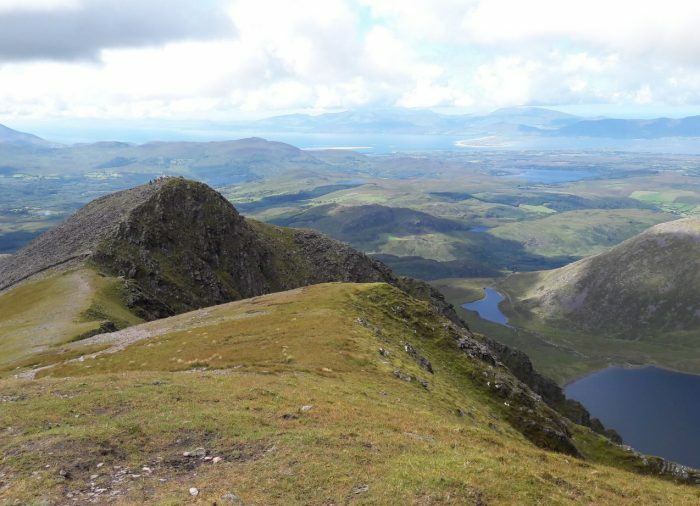 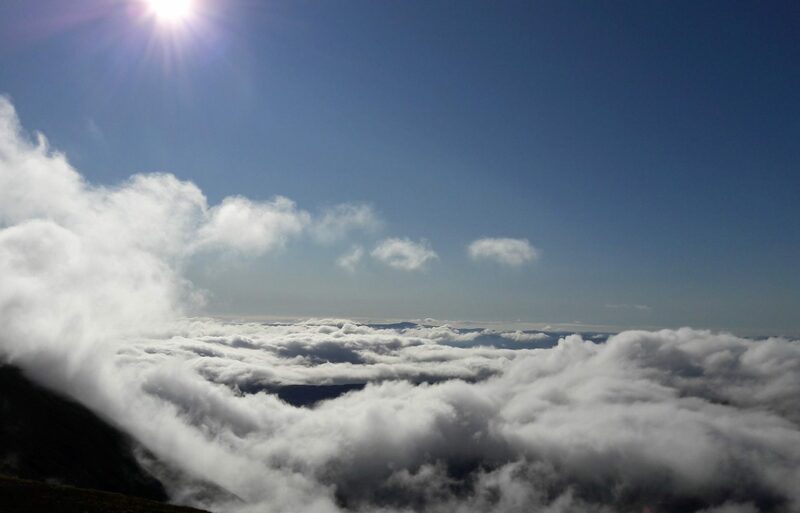 There are a few ways to climb Carrauntohil: on this hike we take you via the Hydro Road and over Caher, another iconic peak in the Reeks; this is a slightly longer but rewarding way to get to the summit of Ireland's highest mountain. If you have ever wanted to bag Ireland’s highest mountain, this is your chance! 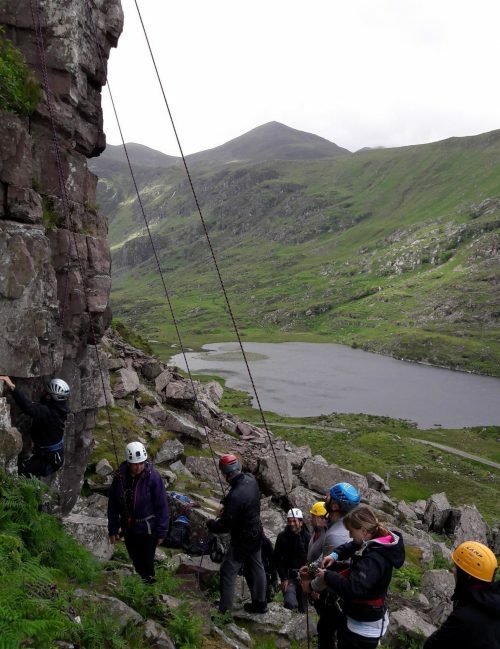 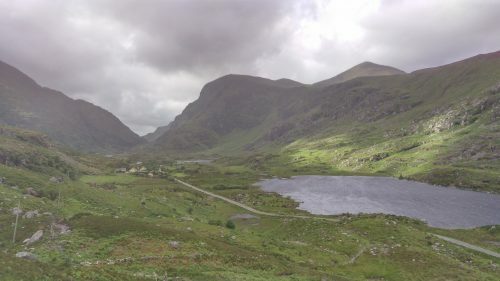 We will hike in via the Hydro Road which is a beautiful route in by the Coumloughra lakes. 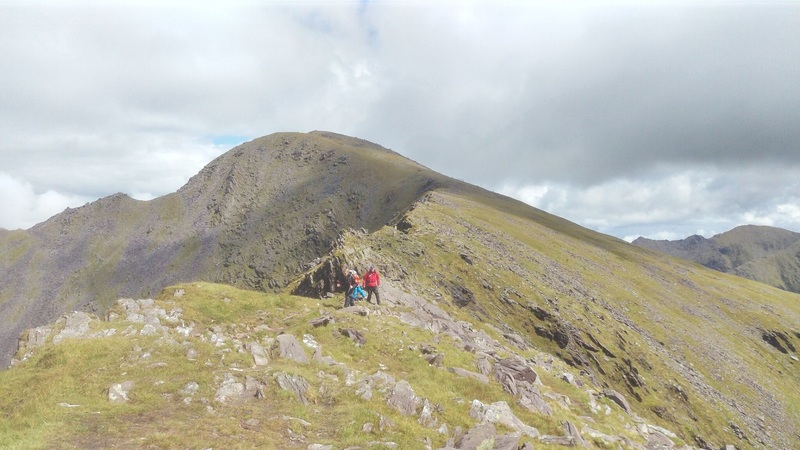 There is no scrambling, just a steady (but long) hike to the top of Carrauntoohil.